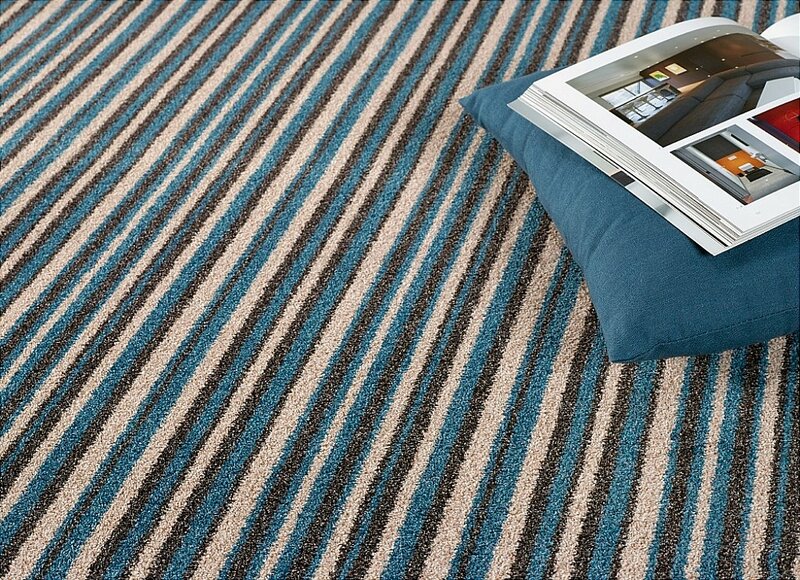 A vibrant and stylish carpet which comes in 16 heather tones and six co-ordinating stripes. It can be used in all areas as it comes with a heavy domestic rating. I would like more information about Holland Park Carpet by Flooring One.